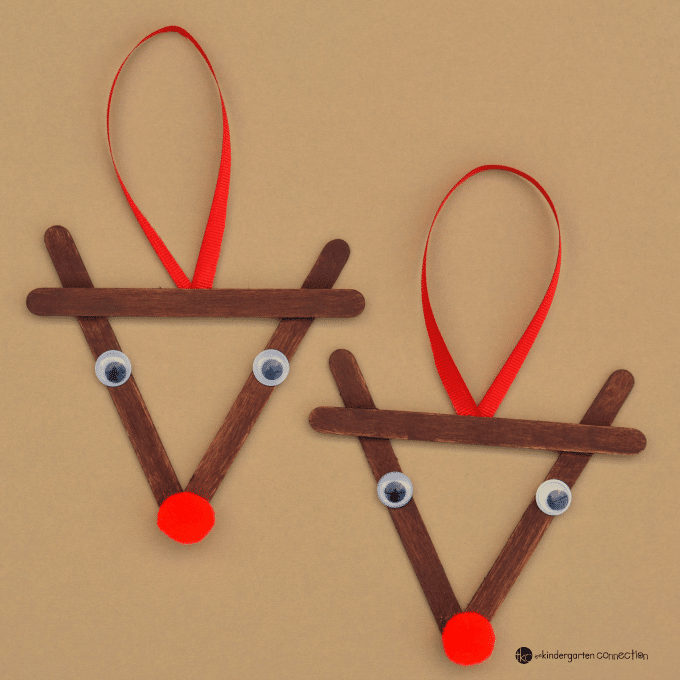 This Reindeer Christmas Ornament was inspired by Rudolph the Red Nosed Reindeer, one of Santa’s biggest helpers. 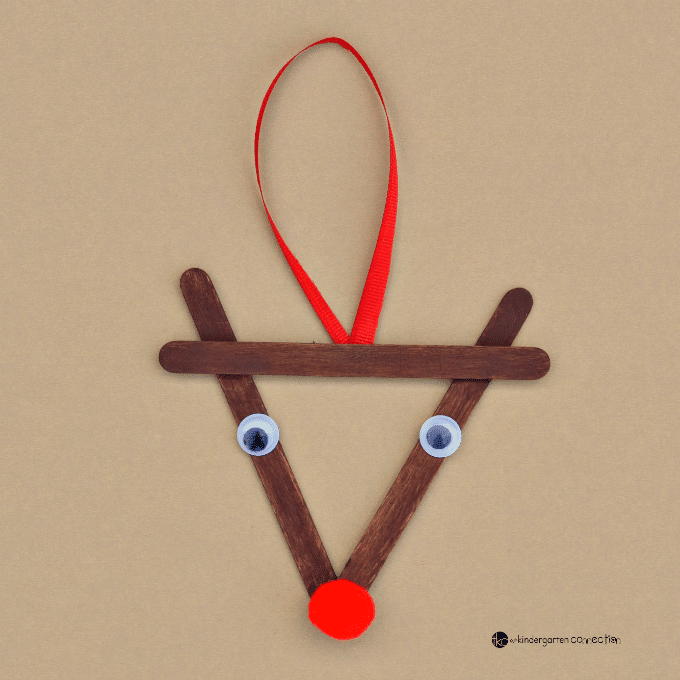 Rudolph the Red Nosed Reindeer has been a big a part of Christmas traditions for many generations. The story of Rudolph the Red Nosed Reindeer has so many messages for kids. Kids learn from Rudolph to never give up and always believe in themselves. 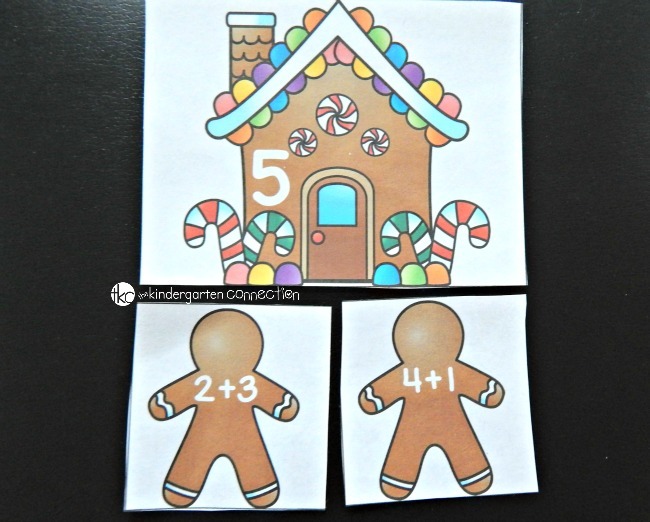 Whether you are creating Christmas traditions in your home or in your classroom, traditions help us establish an identity, structure, and form a connection from one generation to another. Making Christmas ornaments is a wonderful Christmas tradition. Kids love creating something special for the Christmas tree and beam with pride as they hang it from the tree. 1. 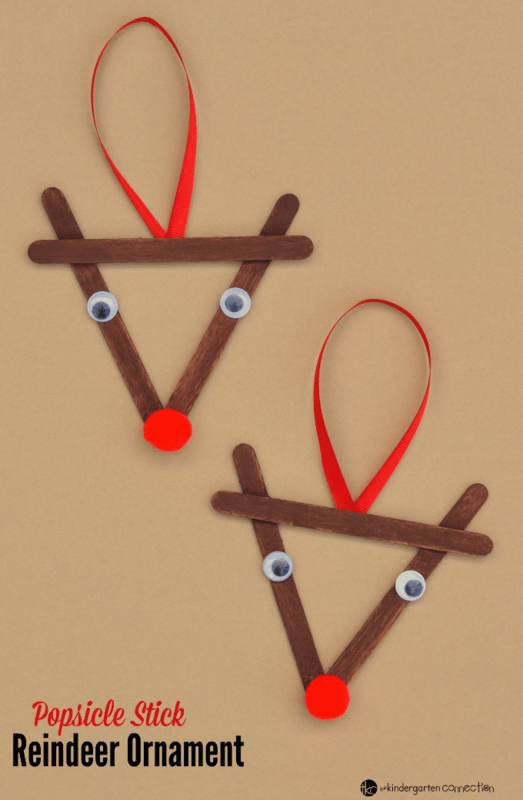 To prep this reindeer Christmas ornament, glue three craft sticks together as shown in the picture below. 2. Paint the reindeer brown and allow it to dry. 3. 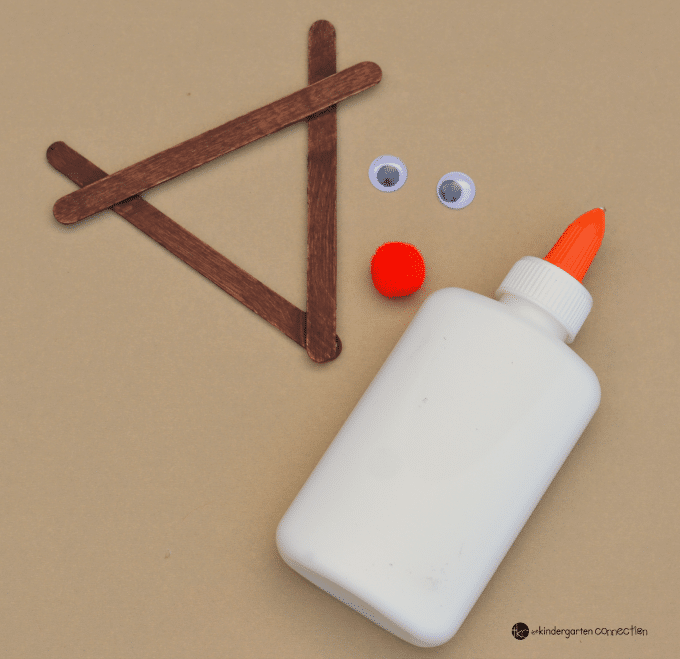 Glue a red pom pom where the craft sticks come to a point for the Rudolph’s nose. 4. 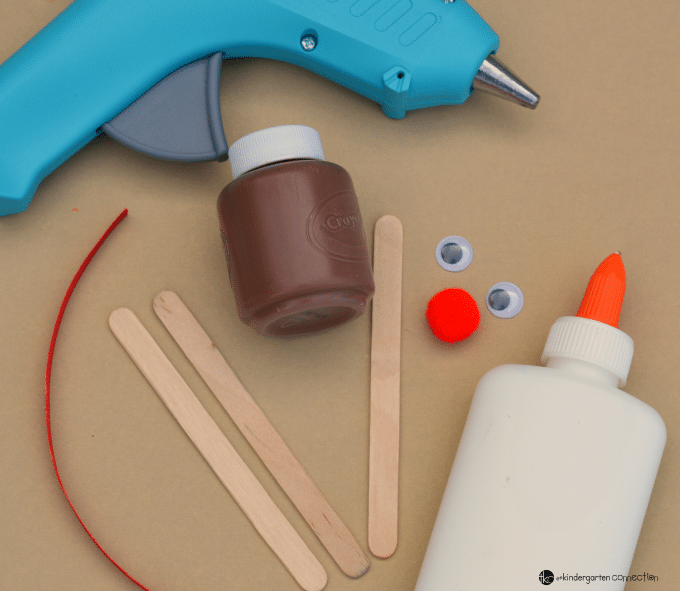 Glue two googly eyes to either side of the craft sticks forming the reindeer’s face. 5. 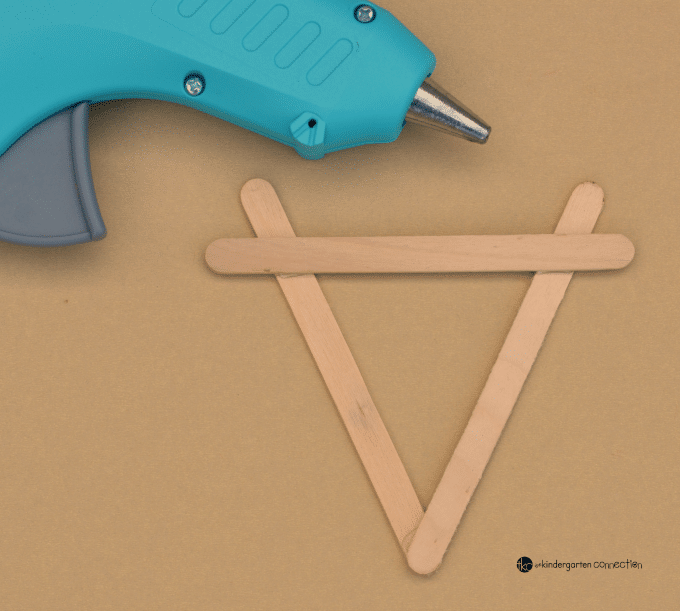 Cut a small piece of ribbon, form a loop, and glue to the back of the craft sticks to hang the ornament. Read Rudolph the Red Nosed Reindeer. Talk about times when you maybe didn’t feel like you fit in with everyone else. Discuss ways we can make sure others don’t feel like out. Cuddle up with some popcorn and watch Rudolph the Red Nosed Reindeer. 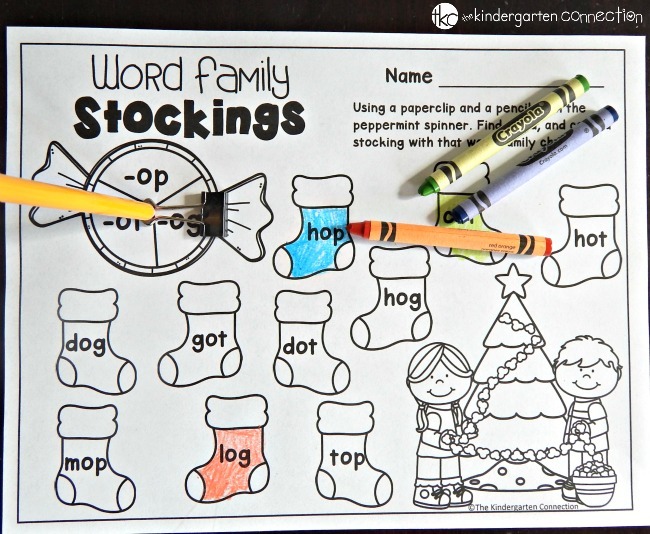 Discuss Christmas traditions with your kids or students and ask them to share their favorite Christmas tradition.